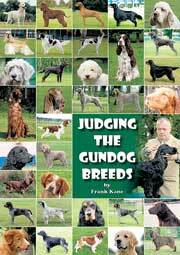 Wolfgang Knorr has written a fascinating account of the Bolognese breed in this 155 page book, the first full-colour English-language book ever published on the breed. 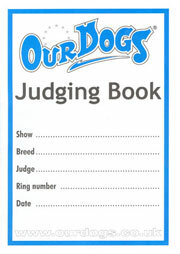 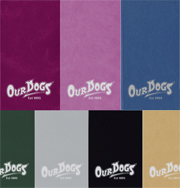 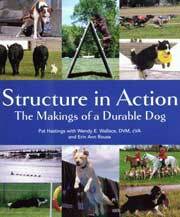 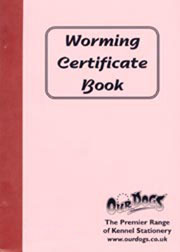 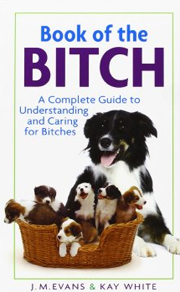 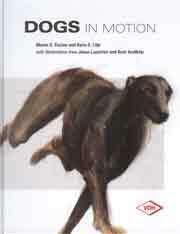 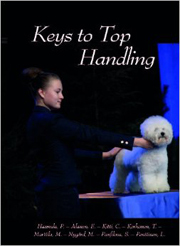 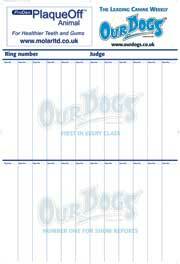 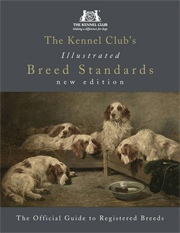 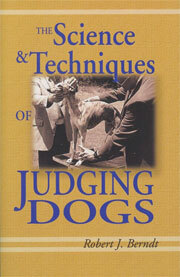 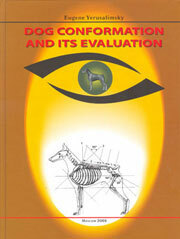 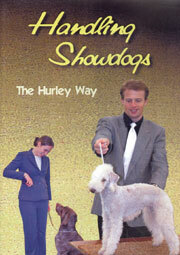 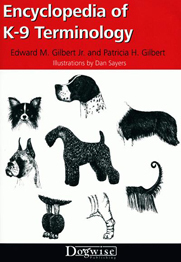 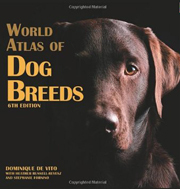 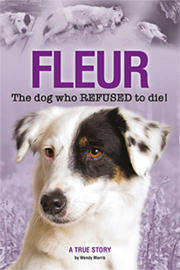 This book also discusses the breed's character, its physical attributes and the breed standard. 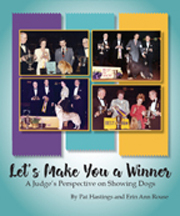 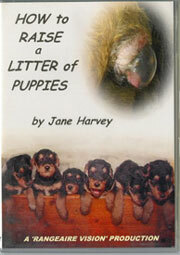 A thorough chapter on puppy selection, rearing and care offers owners reliable advice about these topics. 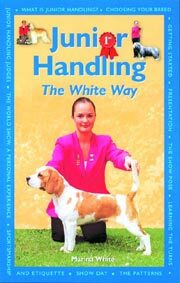 New owners will also welcome the advice on house-training and obedience commands, as well as the sections on grooming, feeding, home safety and much more. 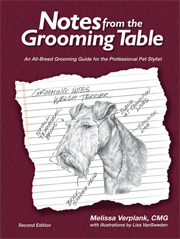 A special chapter on preventative healthcare, written by renowned veterinarian Dr Lowell Ackerman, provides up-to-date, accurate information on inoculations, parasites, spaying/neutering and much more.